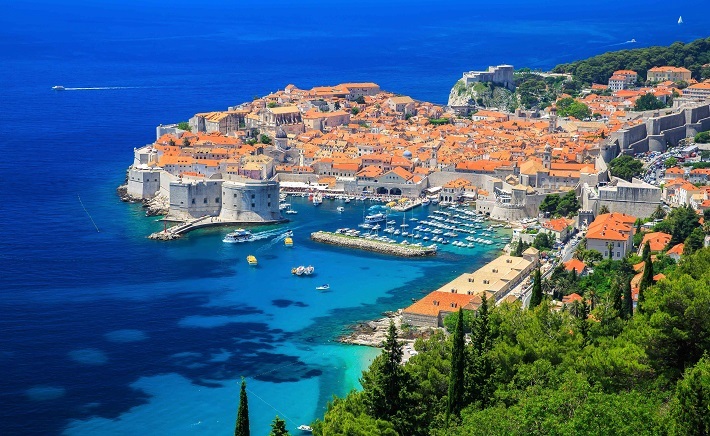 Founded in the 6th century, the timeless citadel of Dubrovnik is awash with honey-coloured stone buildings separated by narrow limestone pavements. It is little wonder it is called the ‘Pearl of the Adriatic’. This showcase of a city with ochre Baroque façades endured a modern medieval siege in the early 1990s, when more than 2,000 mortars all but obliterated it. Today, the historic buildings with their terracotta roofs look better than they ever did. Visitors can walk the mile-long defensive fortifications that, in some places, are 18 feet thick and built between the 12th and 14th centuries. Think of Venice without the water and you are getting close to Dubrovnik’s Old Town which is a UNESCO World Heritage site. It is easy to be transported back in time at the Gothic Renaissance Sponza Palace and the Rector’s Palace – which has been converted into a museum of Croatian history. Another highlight is the Old Pharmacy which lies between the Franciscan Monastery and the Church of Our Saviour. Here you can escape the relentless sun in a courtyard studded with orange trees, surrounded by cloisters. Radiating off the Placa – the main thoroughfare in the Old Town – are quaint cobbled alleyways. In this labyrinth there are countless tavernas where, for a few Kuna, you can savour local specialities such as Dalmatian ham and cheese in olive oil, washed down by a thirst-quenching local pivo (beer). Fans of Game of Thrones will not want to miss an opportunity to see the settings for some of the fictional world’s most important places. 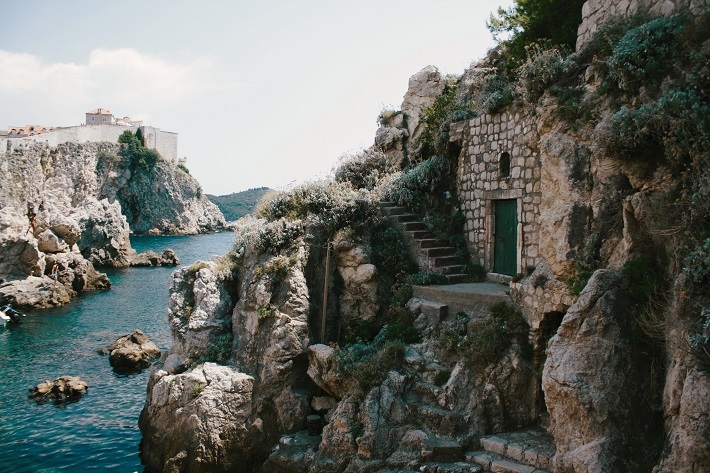 Much of the action was filmed in Dubrovnik, and you can discover Westeros for yourself. You will get inside information from an expert guide; visit Fort Lovrijenac, where the Battle of Blackwater was shot; and even sit in a replica of the Iron Throne. The ‘Pearl of the Adriatic’ is groaning under the footsteps of cruise passengers – most get off their ship in the morning to go on tour. 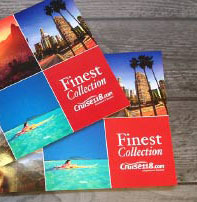 Be a savvy cruiser and visit the Old Town when most of your fellow passengers are having lunch back on-board, or in the evening, if the sailing schedule permits.